Just read this little quote from Kevin Henkes at Highlights Kids about how a teacher inspired him. Made me think of the importance of classroom environment! 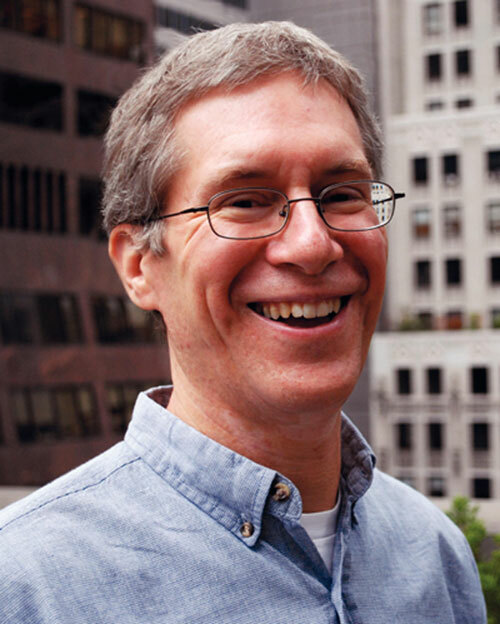 KEVIN HENKES is an award-winning author and illustrator whose books include Lilly’s Purple Plastic Purse, The Year of Billy Miller,and Kitten’s First Full Moon, which won the Caldecott Medal, a special honor given each year by the Association for Library Service to Children. “I grew up in the school days of silent hallways and desks in neat, even rows. One day, our fourth-grade teacher allowed the class to move the desks out of rows into groups of four. It might seem like a small thing now, but it taught me that you could do things differently; you could think outside the box. That teacher helped me view my world differently. Good teachers can change lives. And here’s a video clip of Kevin Henkes talking about a new character he’s created named Penny. Share it with your students! 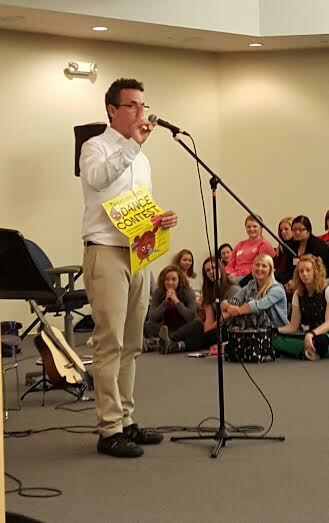 Recently I had the privilege of participating in the 20th Annual Plum Creek Literacy Festival at Concordia University in Seward, NE as the literacy expert featured speaker. What a joy! Not only did I get to share my ideas on literacy stations with Nebraska educators, but I got to hear Eric Litwin who wrote the amazing Pete the Cat: Rocking in My School Shoes and other stories. I’ve been enamored with the Pete the Cat series for a while. But my infatuation deepened when I saw how my granddaughter, Chloe, connected with this character at only 20 months old. In fact, this is the first storybook character she’s identified with. We have the first four Pete books and of course, the stuffed animal book character. Yesterday morning, when I found out that I was presenting in the auditorium that Eric would perform in after my sessions, I was thrilled! I could meet the guy behind these engaging stories. I’d been a bit confused on if he was the author, the songwriter, the illustrator, or just what. He told his story, and it all made sense. Eric Litwin was a teacher of young children. He gets little kids and what they love! He gets early reading instruction! And he gets my vote for being an outstanding entertainer with outstanding pedagogy! Why weren’t little kids becoming joyous readers? is a question he investigated. He found that the combo of only phonics and high frequency words wasn’t enough. It’s important, but not enough. So he added his winning pieces… repetition, rhyme, call and response, prediction (in the form of questions), and music (which helps the brain remember those high frequency words and beginning sounds). Pure genius! No wonder Chloe loves these books! He shared with me that he wrote the first four Pete the Cat books only. Eric Litwin met James Dean at a folk art festival and loved his paintings of Pete. They combined their strengths, James Deans’ art, with Eric Litwin’s story and song, to make four wonderful books! Eric plays the guitar, dances, and is totally silly (but fun!). I learned that he has created several new series with fun new characters… the Nut family (based upon his own family) and Groovy Dog (to be published by Scholastic). I can’t wait to introduce Chloe and the children I work with around the country to these new characters, stories, and songs. To hear over 100 of Eric Litwin’s songs, go to www.thelearninggroove.com. You and your children will be glad you did! 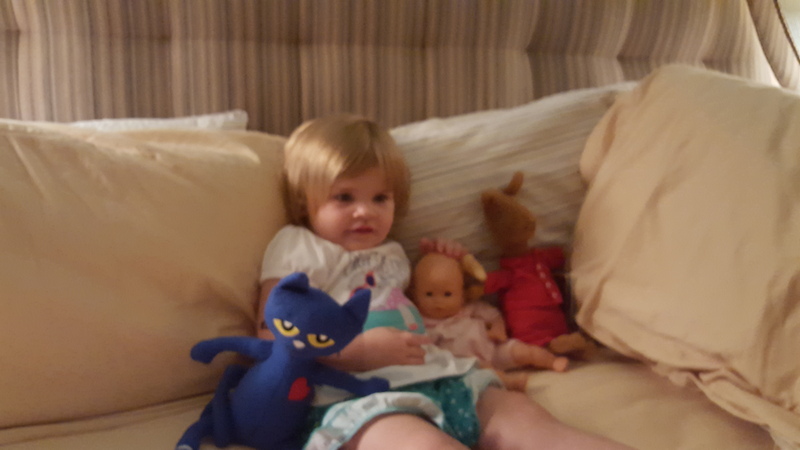 Do you have a story about your children and their love for Pete the Cat? I’d love to hear it!